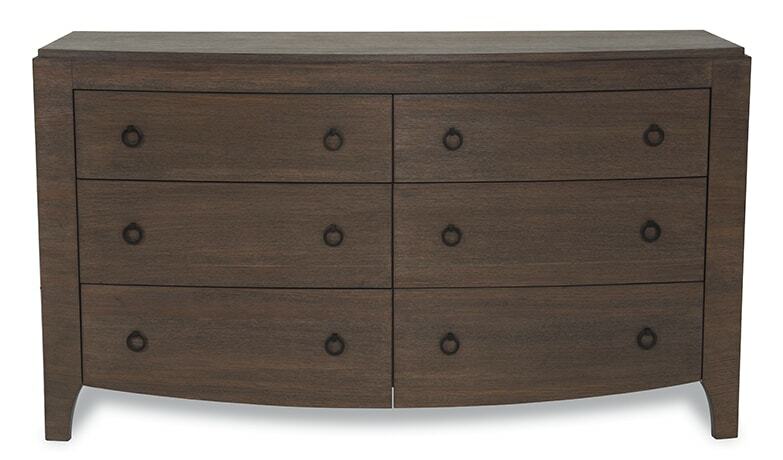 The sinuous curves of Art Deco meld with Mid-Century simplicity to create the stunning Preston bedroom collection. 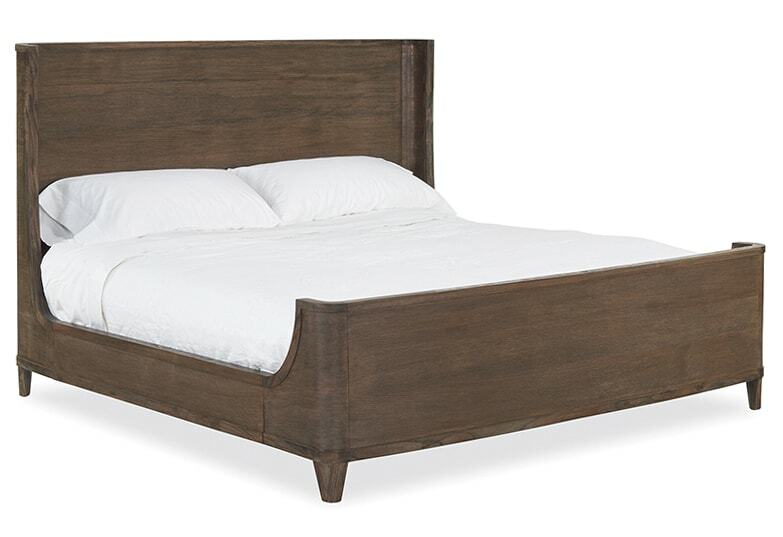 Featuring American white oak solid wood and veneer, the rich wood grain wraps horizontally around each piece with uninterrupted perfection. 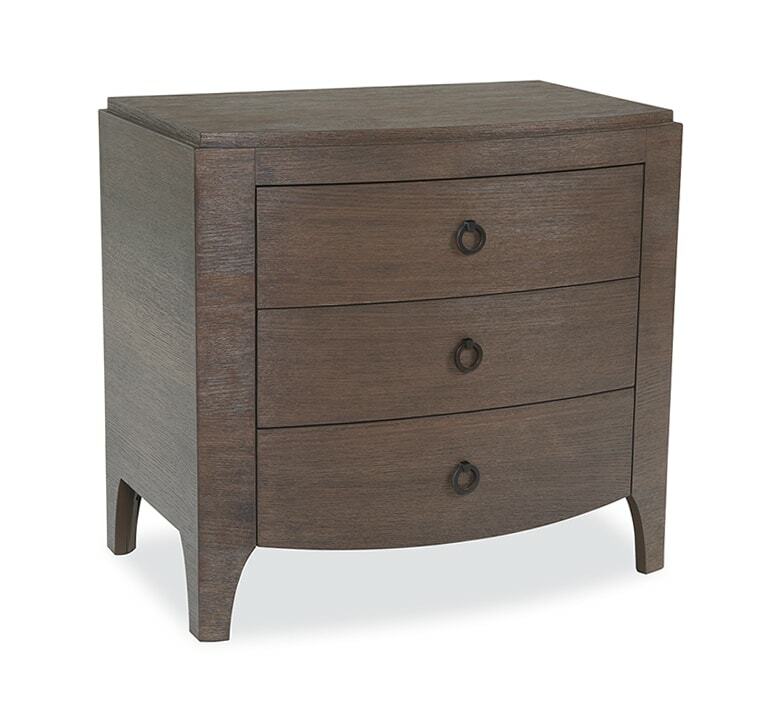 The Preston accents any bedroom with unpretentious refinement. Solid oak and oak veneer. Antique solid brass handles. All drawers are equipped with self closing slides.